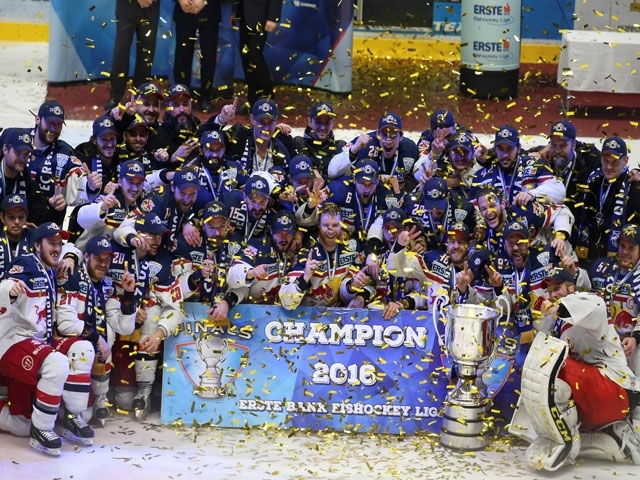 Colosseo helps bring success to KHL, EBEL League and Czech Extra league champions! The new champion of the KHL 2016/17 season, SKA St. Petersburg, secured its second Gagarin Cup in the last three seasons, when they overwhelmed the defending KHL champion – Metalurg Magnitogorsk 5:3 in game 5 (4:1 series). Both finalists recently upgraded their venues with Colosseo technology - more details about upgrade in Ice Palace in St. Peterburg here and Metallurg Arena in Magnitogorsk here. EBEL league (Erste Bank Eishockey Liga) winner, UPC Vienna Capitals, also dominated during the playoffs and became the first team of EBEL league history to win the title without losing a game in the playoffs! They defeated Klagenfurter AC 3:2 in the final game and won the series 4:0. The home venue of UPC Vienna Capitals, Albert Schultz Eishalle, also utilizes Colosseo’s latest game presentation platform - Colosseo Single Media Platform with content shown on the custom-designed giant LED screen with bended corners. 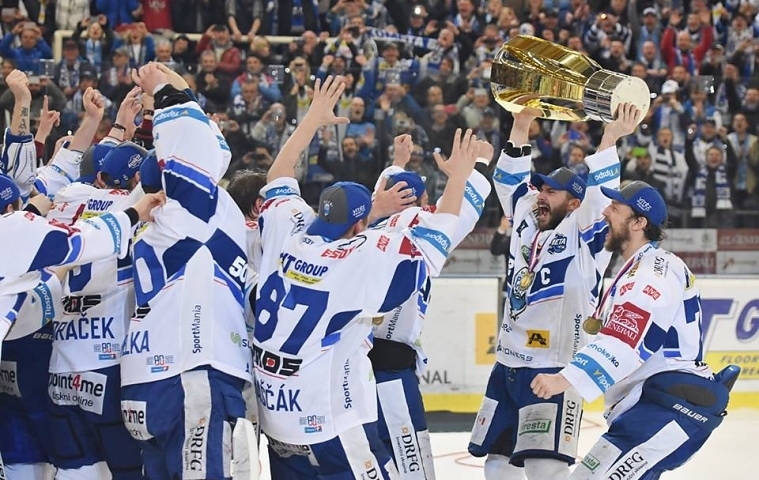 The Czech Extra League provided a surprising result when Kometa Brno won the title after a long 51 years! Brno defeated the defending champions White Tigers Liberec 5:2 in game 4, clinching the championship series 4:0. DRFG Arena, home venue of HC Kometa Brno, is also running on Colosseo’s latest game presentation platform.